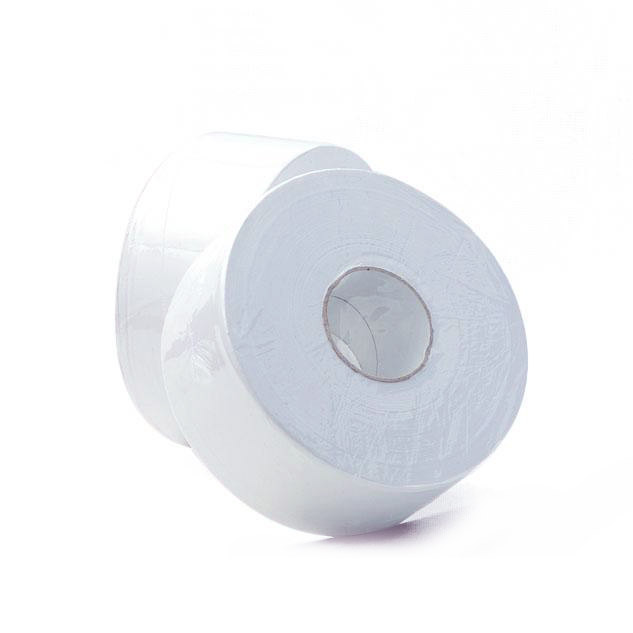 The Caprice Green range of toilet tissue products is wholly recycled and is an economic and environmentally friendly option for hospitality and business. 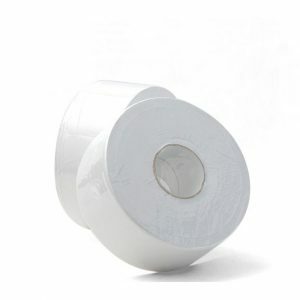 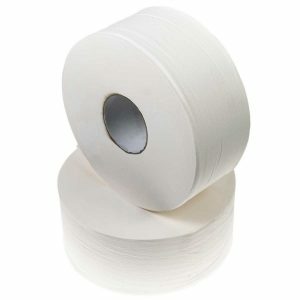 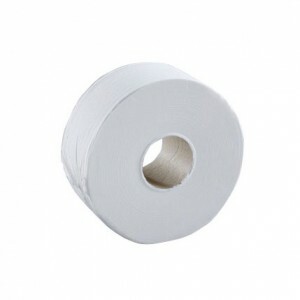 The 500 Metre Jumbo Toilet Paper Roll from the Caprice Green collection of products is one-ply for high-volume use and is a great option for busy washrooms. It is also perfectly compatible with our DPJ, DPJW, DRRJ, DP2JL and DTJSS dispensers.